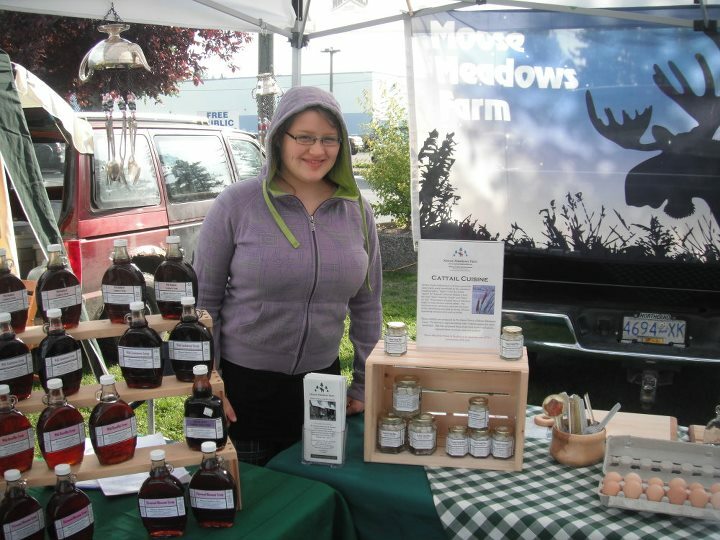 Moose Meadows Farm is thrilled that our products are available through a variety of outlets both within the North Cariboo and elsewhere. We are strong believers in cross marketing and developing partnerships. Please contact us to discuss how we can work together. 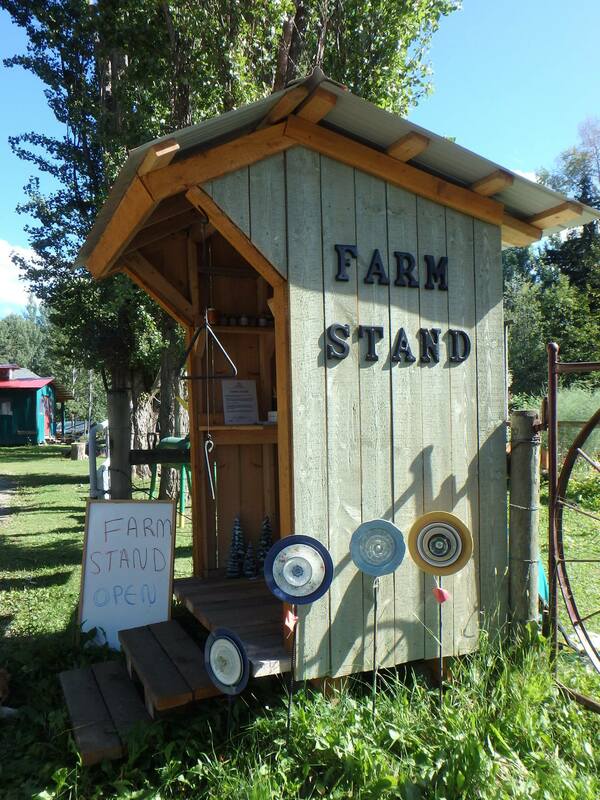 In 2014, a Farm Stand was constructed outside of our gates. Complete with an Honour Box, this stand allows folks to purchase our products right at the “Farm Gate” without having to enter the gates. The stand is stocked with our products during the snow / frost free months (May – October). If there is a product that you are wanting that is not there, please ring the “Come & Get It” bell. Caution: Working livestock guardian dogs reside at Moose Meadows Farm. Please do not enter the gates without calling and /or making an appointment first. In February, 2015 we opened the Bouchie Lake Country Store. 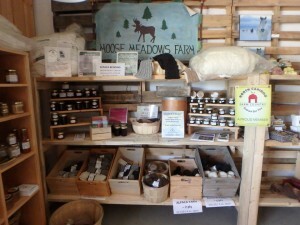 This store, is well worth a visit and has become a destination for the North Cariboo. In addition to carrying a wide selection of farm and feed products, the store hosts a variety of workshops and demonstrations, has a true English Tuck Shop, is home to the “Darlings’ Coffee Bar”, and carries a wide assortment of local artisan products. We are thrilled to have a wide selection of our products at the BLCS. NEWS: The Bouchie Lake Country Store was nominated for 2015 Business of the Year – under 10 employees in the Business Excellence Awards hosted by the Quesnel & District Chamber of Commerce. MMF is very excited to have a selection of our yarn at Wet Coast Yarns in the Kitsilano area of Vancouver. This store located in a beautiful area of Vancouver is easy to find and has a fabulous selection of yarns for any knitting enthusiast. Wet Coast Wools is owned and operated by Glenda McDonald and her husband, Michael Delage. If you are in the Prince George area, be sure to visit Alanna and Darlene at their fantastic yarn shop located above Books & Co. in downtown PG. This yarn shop has a great selection of our alpaca fibre products including yarn (lopi, 2-ply), rovings and socks. Top Drawer Yarns will soon have a store in Quesnel too.